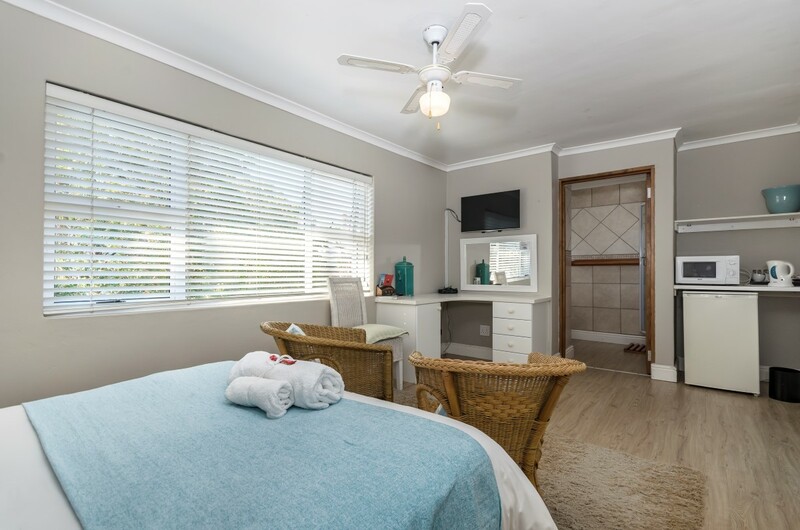 Abalone Guest House – Abalone Guest House will soon become your home away from home! All our guests are welcomed with a warm smile by their host Christine and Glynn. 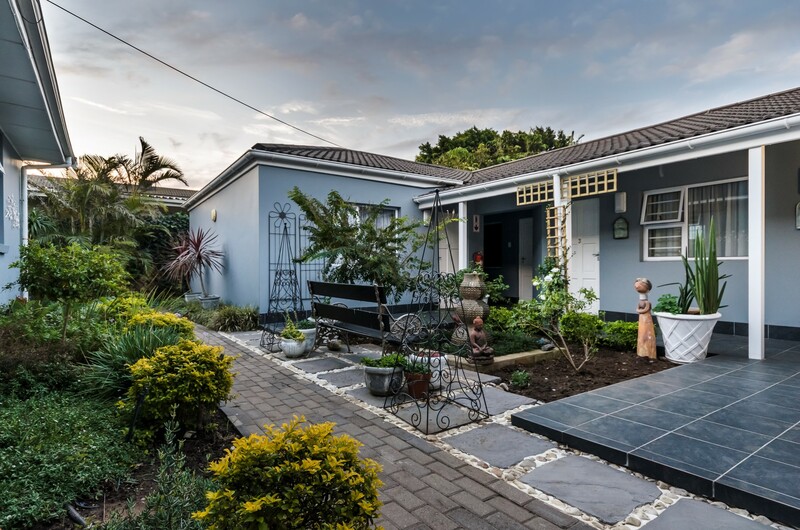 EMAIL US info@abaloneguesthouse.co.za or book online now! 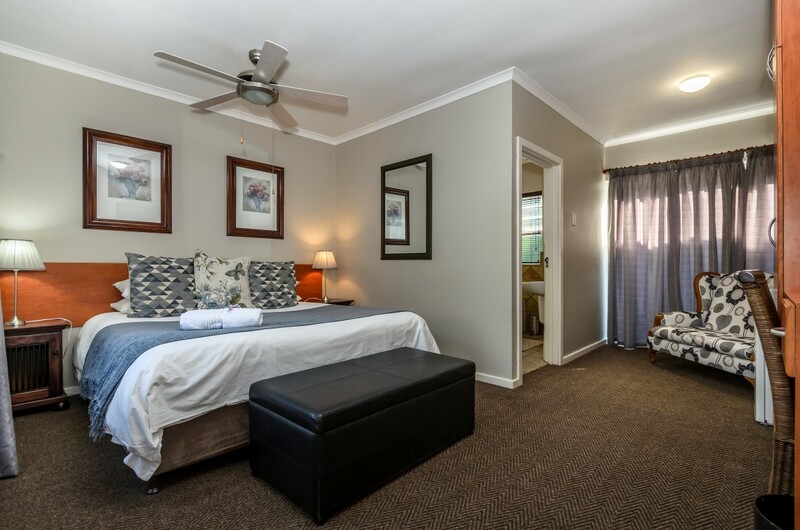 Abalone Guest House will soon become your home away from home! 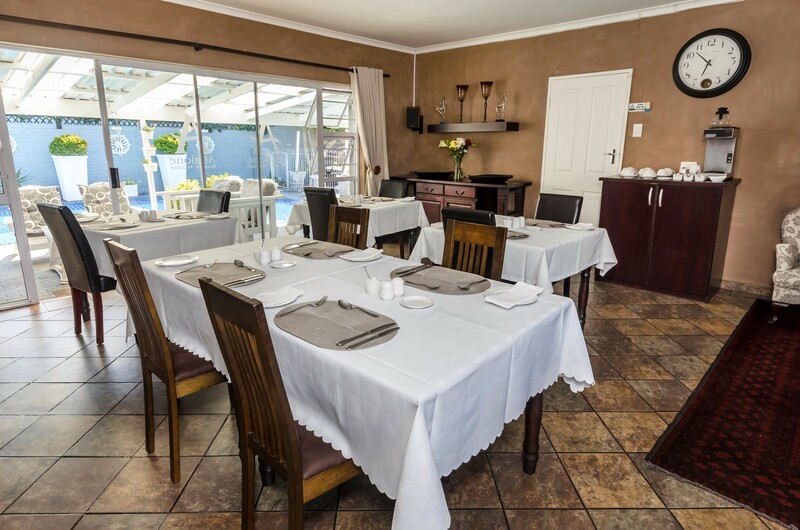 All our guests are welcomed with a warm smile by their host Christine and Glynn. 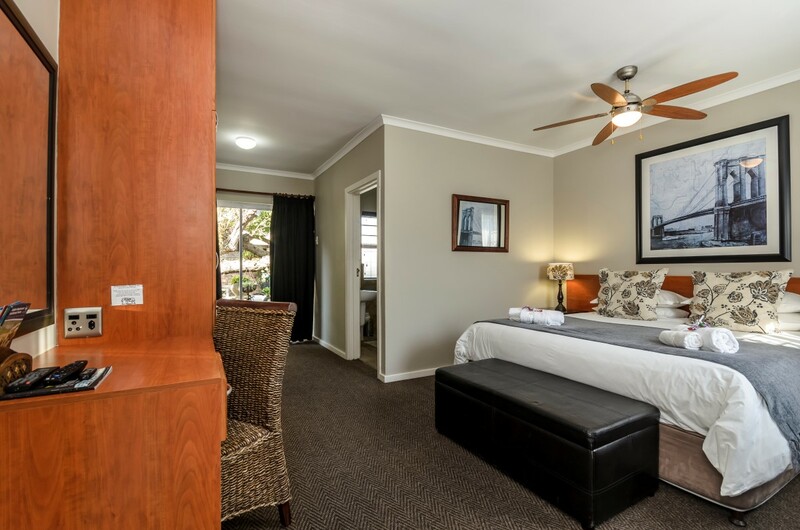 Situated in the beautiful beachfront suburb of Summerstrand, Abalone Guest House is walking distance from our stunning blue flagged beaches and the ever-popular Boardwalk Entertainment Center. 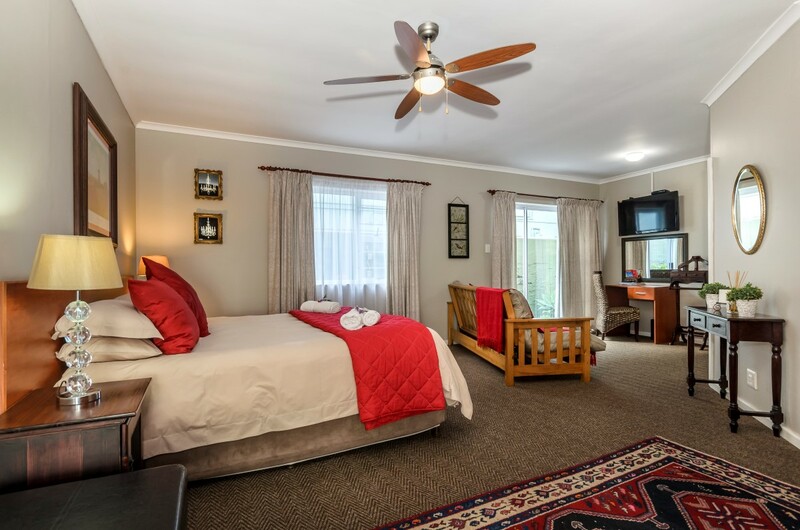 Your accommodation is of the best quality, with a range of facilities and amenities provided to ensure your time with us is as comfortable as imaginable. 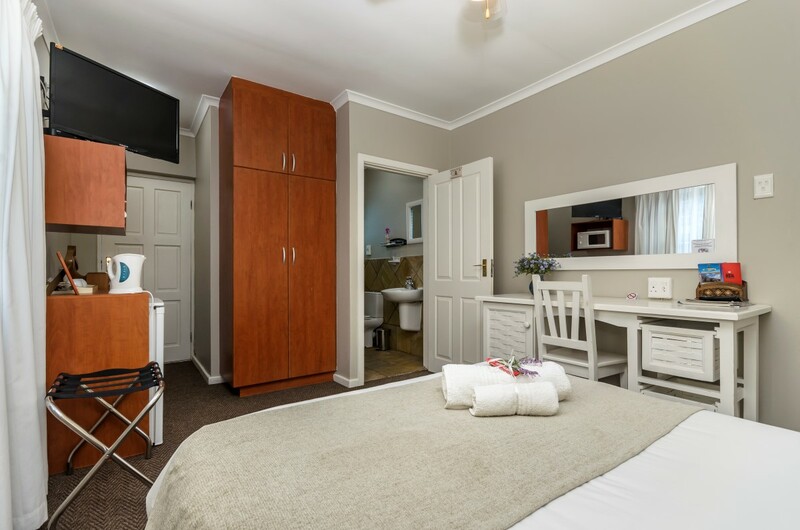 We look forward to welcoming you to our 4-Star luxury accommodation with our tastefully decorated rooms each with their own private entrance and en-suite bathroom. 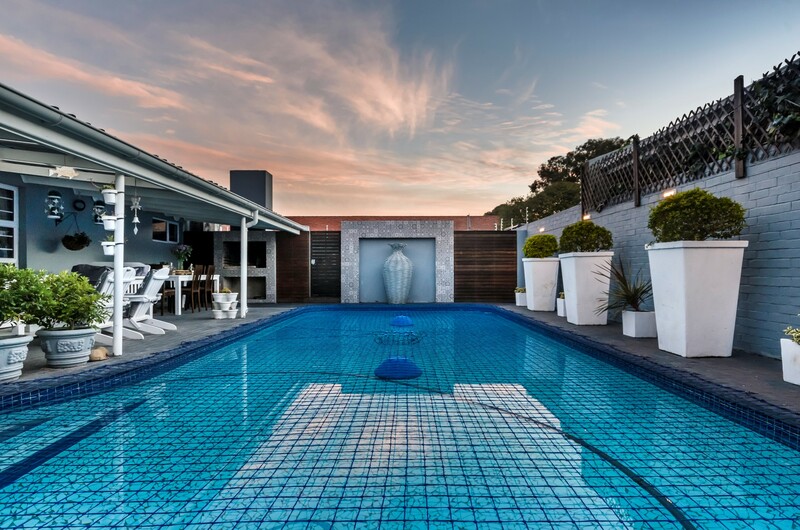 Beautiful gardens on your bedroom door step, alongside a sparkling blue pool ensure your breakfast is served in a relaxing setting. 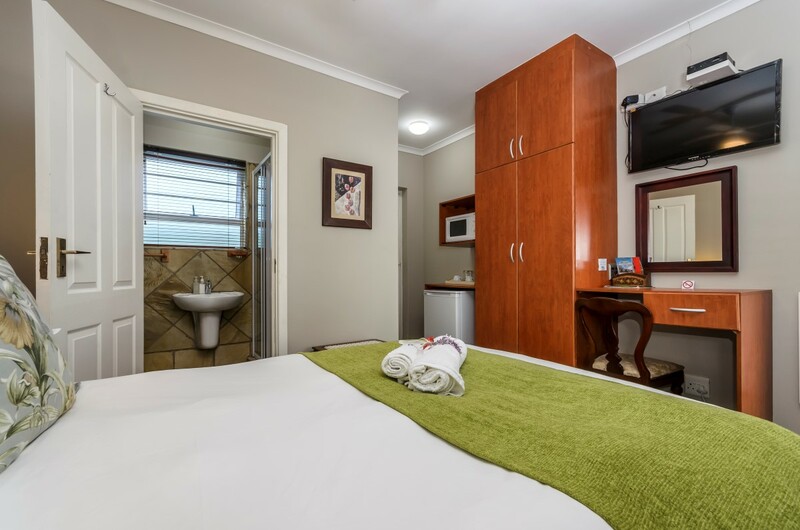 All parking is safe and secure to aid in our guest’s peace of mind. 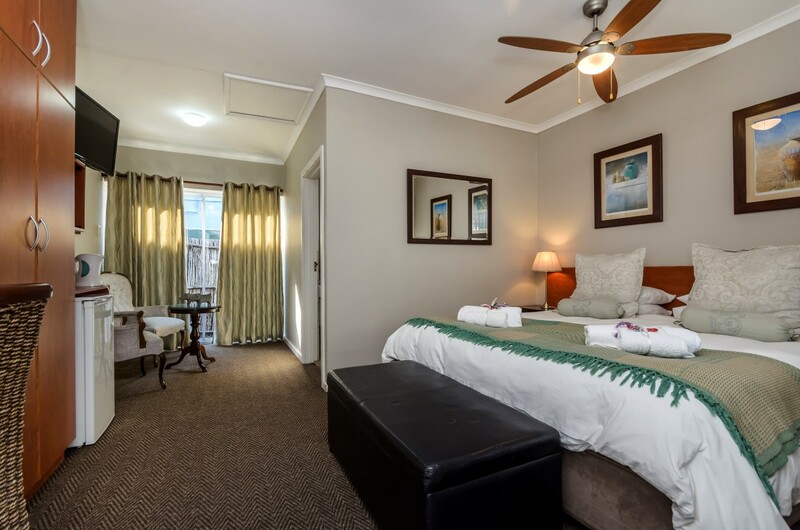 Regardless of the purpose of your visit to the friendly city of Port Elizabeth, we are certain that we will have the pleasure of welcoming you back to Abalone Guest House in the near future. Copyright © Abalone Guesthouse. All Rights Reserved.